With the excitement of Championship weekend in the rear-view mirror...the dust has settled and the 2019 Superbowl match has been set. 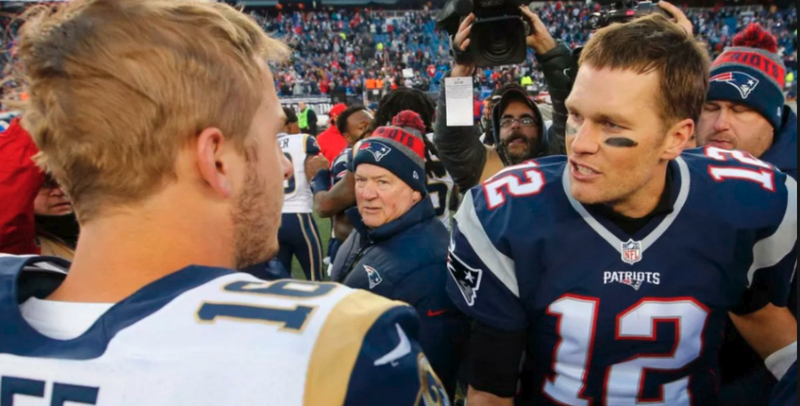 On February 3rd 2019 at 6:30PM ET, the New England Patriots will face the Los Angeles Rams for the crown of Superbowl LIII (53). For the matchup, sportsbooks have already released early lines, odds and over under totals. In this post, we will update the latest odds for Superbowl 2019. Early Superbowl betting money has gone towards the Patriots. Some sites estimate over 80% of the wagers have gone on the Pats. This have moved the line to NE -3. We would not be surprised to see this line continue to move and might settle at NE -3.5 or 4. Be sure to check back, we will continue to updated this blog post with all the latest Superbowl 2019 odds, lines and over under movement.